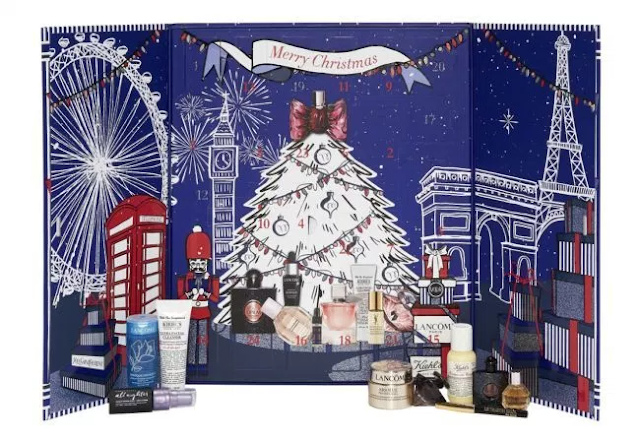 Here’s another super popular Christmas beauty calendar this time from Selfridges. 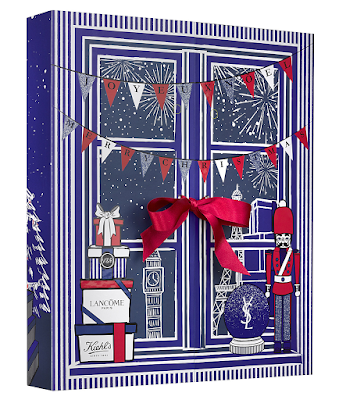 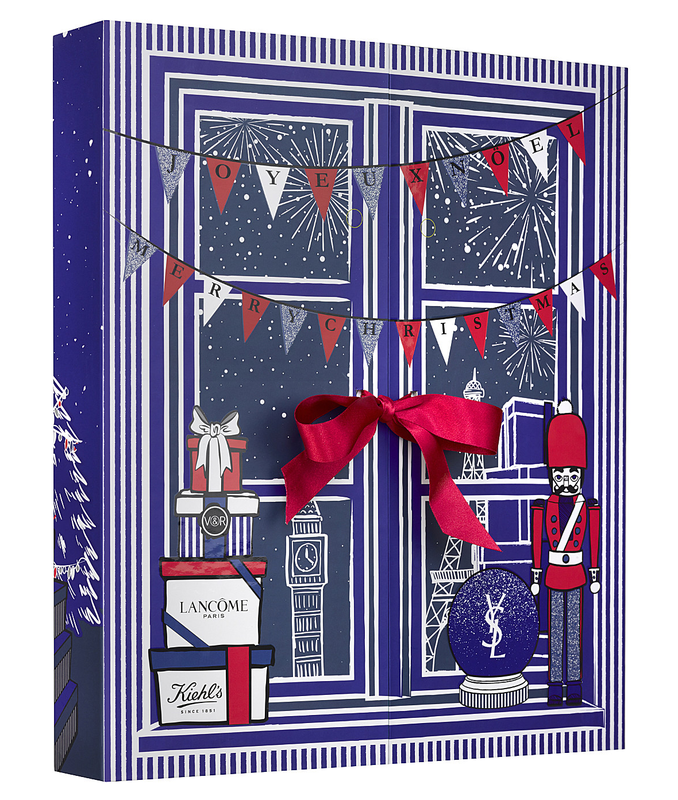 Beautiful presented in a box with a blue and white exterior, a pretty red ribbon and Christmas illustrations bringing two cities London and Paris together for a special luxury filled calendar. 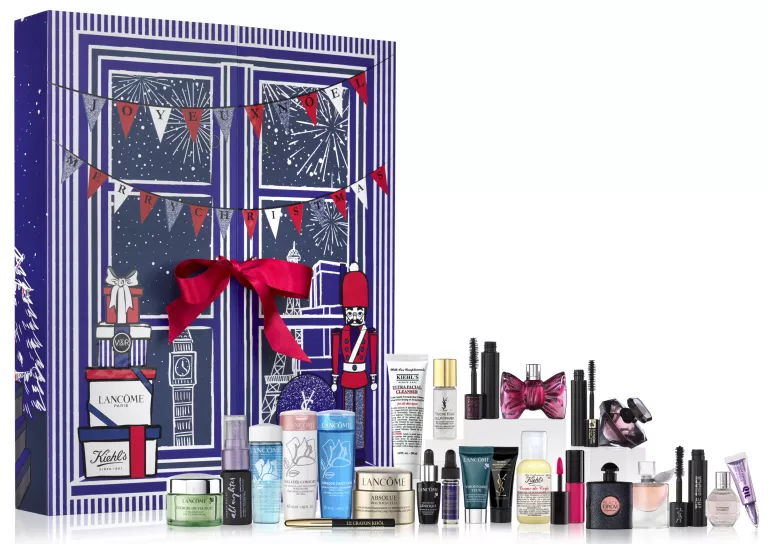 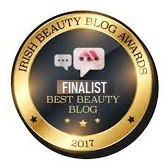 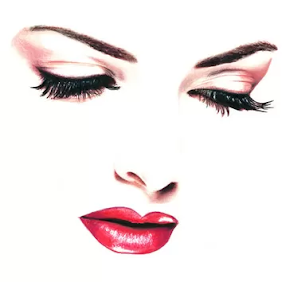 As part of the L’Oréal Luxury division offering, with the likes of Lancôme, Kiehl’s, Urban Decay, Yves Saint Laurent and Viktor & Rolf will sure to bring a smile to the face of any beauty junkie. The Selfridges L’Oréal Luxe Advent Calendar 2017 Available Now!